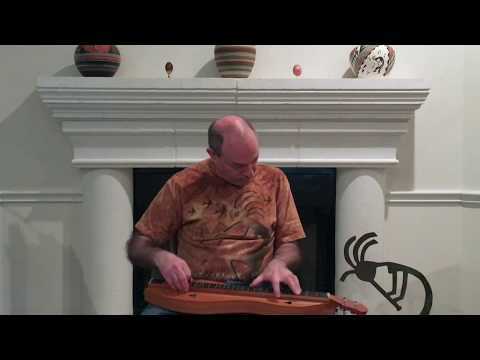 Mark Gilston plays a traditional Bulgarian dance tune in 7/16 rhythm on mountain dulcimer. Rachenitsa (Little Handkerchief) is the national dance of Bulgaria. Yes, Dusty, it is a chromatic ginger (with a couple of notes missing at the high end). I actually play the tune somewhat on the slow side in the video, but I recorded it as fast as I could play it and keep it clean. I don't think I could play or dance that fast! Is that a chromatic Ginger?